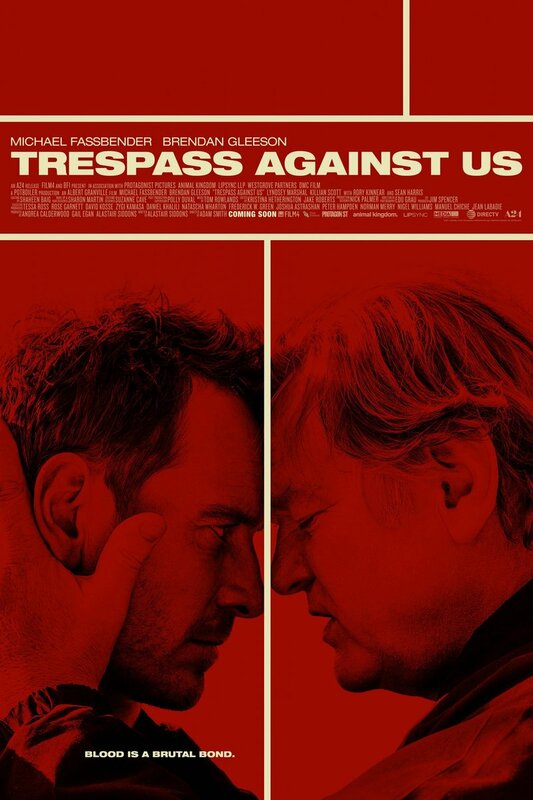 Trespass Against Us DVD and Blu-ray release date was set for March 7, 2017 and available on Digital HD from Amazon Video and iTunes on January 17, 2017. As one man discovers, sometimes it can be impossible to escape the binds of family duty. Growing up in an outlaw enterprise, he has been taught that his family's way is the only way; in order to survive, they must stick together and do as they have always done. But as he begins to evolve and has a son himself, he seeks a way out from under his domineering father's thumb. The problem is that he may be too late already.